Where the hell is a knight in shining armor when I need him?! Or perhaps Queen Daenerys, the Mother of Dragons, from Game of Thrones. Or even a kid like Hiccup from How to Train Your Dragon or the clever young Paper Bag Princess. I could use any one of these character with good dragon wrangling skills to assist me with some that are visiting me. I am welcoming and learning from them as best I can, but these metaphorical beasts have been swooping around in my world recently, so my energies have been diverted from other tasks. Therefore, I am offering you snippets from my full moon post a year ago to assist you with any person, internal aspect or circumstance that is serving as a "dragon" in your life right now. The evil dragon with glittering green scales is drooling as he prepares to shred the helpless princess with his razor sharp claws and then pop the dainty delicacy into his ravenous mouth. 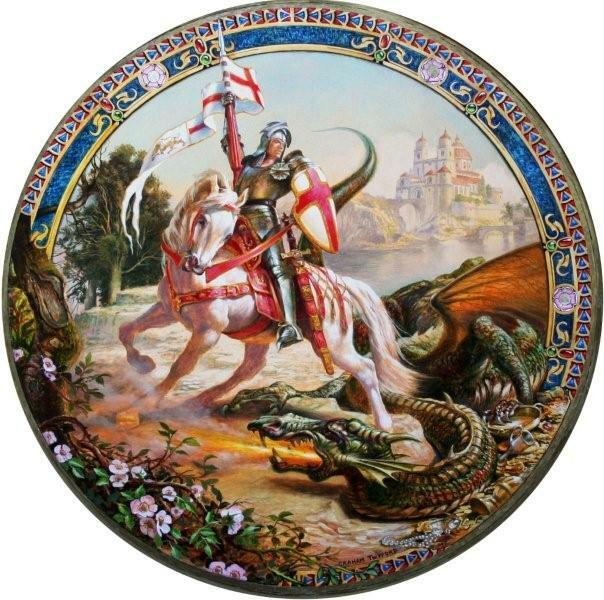 At that very moment a knight in shining armor gallops onto the scene, leaps off his white horse, swiftly pierces the dragon's heart with his trusty sword, and swoops the swooning damsel into his arms. The knight and princess leave the dead dragon behind and ride off into the sunset where they will live happily ever after. 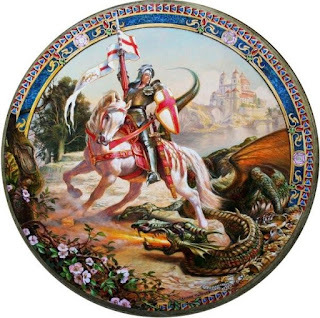 Countless versions of this archetypal tale have played out through the millennia and they're still quite popular -- albeit not always with literal dragons, princesses and knights. I confess that even though I totally get the dysfunctional aspects of this classic Karpman's Drama Triangle of victim/ persecutor/ rescuer, which I explained in a previous post, there's still a quivering little part of me that longs to be magically rescued with such dramatic flair. Apparently many years of cultural conditioning continue to captivate me despite my best intentions! But lately, I have become increasingly interested in an alternative story in which my princess becomes a courageous heroine, who matures into a sovereign queen. My dragons morph into wise teachers and even in some cases, powerful allies. And knights transform into fellow adventurers. All of us become partners on a journey. We can't allow “dragons” (internal or external) to run rampant, but we need different strategies rather than killing or fighting -- unless there is a life or death situation where there is absolutely no time to take any action other than violence. But in most cases there are creative alternatives, especially if we address situations at their inception. 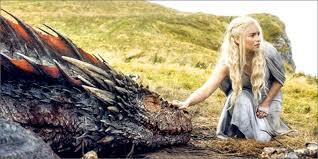 Dragons come into our lives for a reason and we need to discover what that is, so we can address the underlying need. Every shadow is connected to light and every lie has some kernel of truth. When we understand the origins of our dragons, we can find out what their purpose is and how best to write them into our new story. Changing your story is not just an academic exercise. The creativity involved is more than just re-writing the details of a piece of fiction. It is quite literally creative --meaning you can at least partially, create what will happen in your life by creating a different story. I know this can happen, because I did it before. And now I get to do it again! My dragons have morphed into new ones. And I am a different protagonist than the one 7 years ago. And yet I am still me and my dragons are just different manifestations to help me with the same core issues. How have dragons shown up in your life and what has your strategy been? Have you been a dragon slayer or perhaps a dragon snack or maybe a dragon dancer? 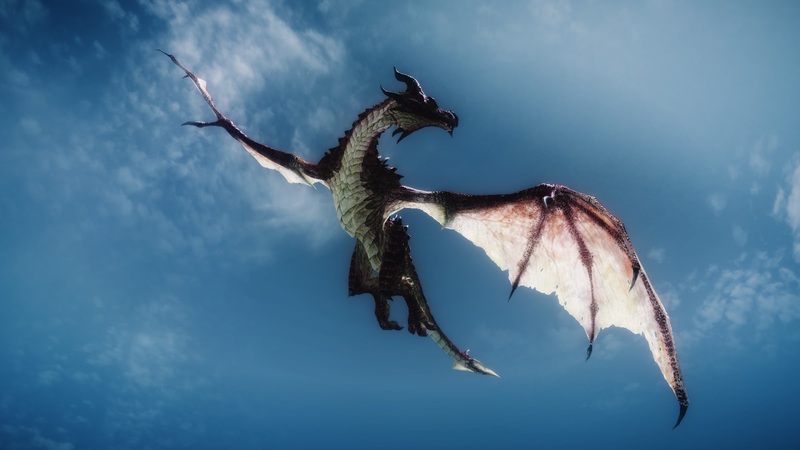 Have you have even been a dragon in someone else's life? Consider how well your previous strategy has worked for you and whether you might want to explore a different one.